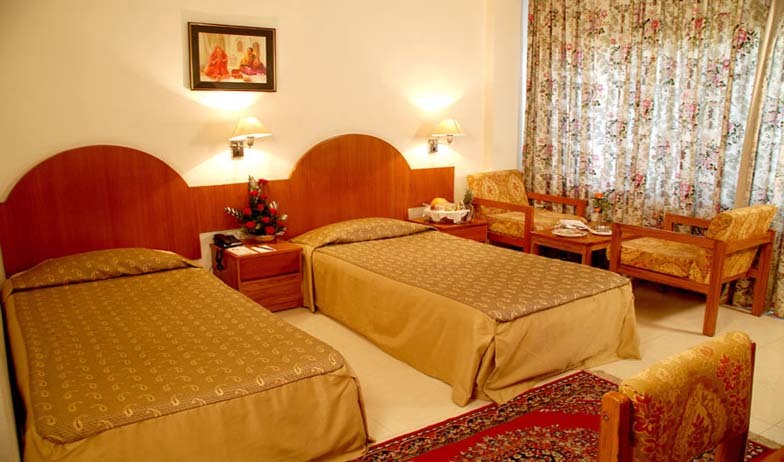 Hotel Jaipur Palace is the epitome of luxury and comfort. It is a one-stop destination for luxury and business travelers who are looking for a memorable stay in the Pink Indian City, Jaipur. It is located in close proximity to the city center and famous attractions of the city are just a few minutes’ drive from here. The hotel has been catching the attraction of tourists from all walks of life because of the warmth and comfort it exudes. 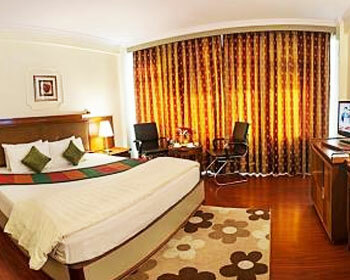 There are 80 luxurious rooms and each room is elegantly designed keeping in mind the needs of present day travelers. What makes it the most preferred choice for many travelers is the fact that it is well-equipped with most of the latest amenities that make for a comfortable stay. A mini bar, coffee/tea maker, internet connectivity, LCD television and direct dialing are some of the common facilities that you will get staying here. 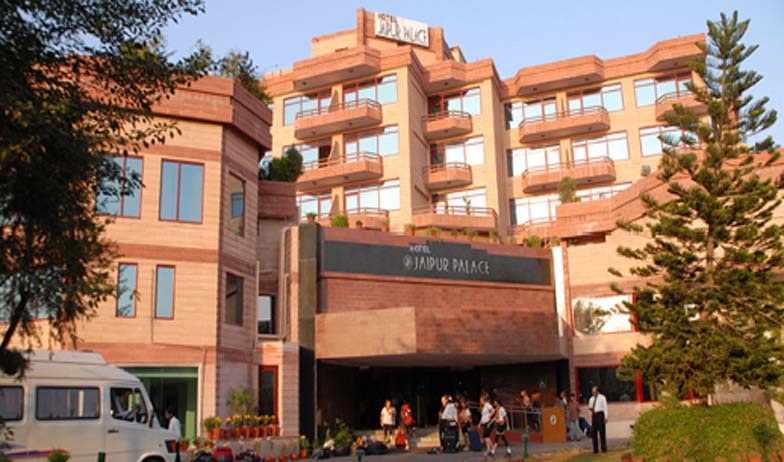 Tourists from different parts of the world visit Jaipur from leisure as well as business purpose. 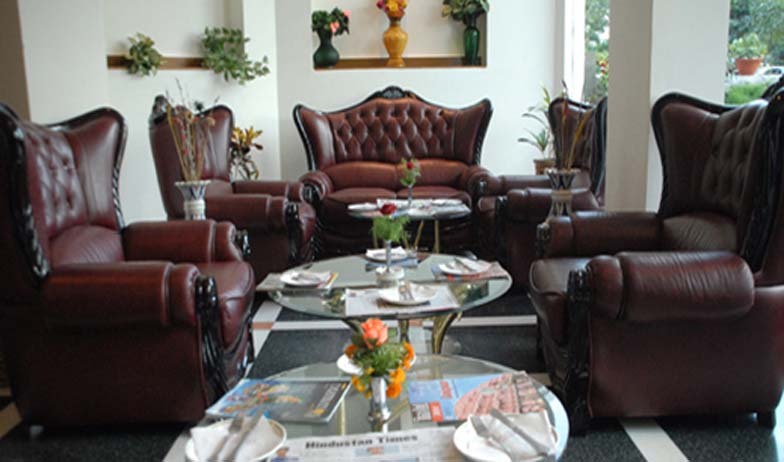 Hotel Jaipur Palace is the finest when it comes to luxury stay for both business and leisure tourists. 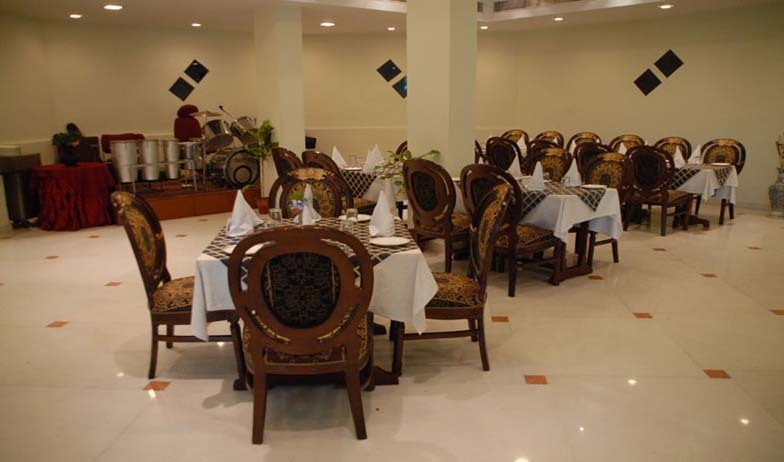 Centrally air conditioned, it is the perfect blend of contemporary India and conventional Indian hospitality. The warmth of elegant interiors embraces you the moment you enter in the rooms under this category. All rooms are well decorated and designed for the travelers who are in the city for either vacation or business trip. Each room features a sofa and work space that makes further enhances your living experience. These rooms are aesthetically designed and are emblematic to the ethos and serene ambience. Attached bathrooms equipped with designer toiletries, slippers and high quality bathrobes let you enjoy a luxury experience. 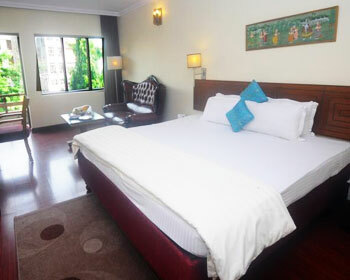 Each deluxe room is well-furnished with air conditioner, direct dialing facility, a mini bar and tea or coffee maker. 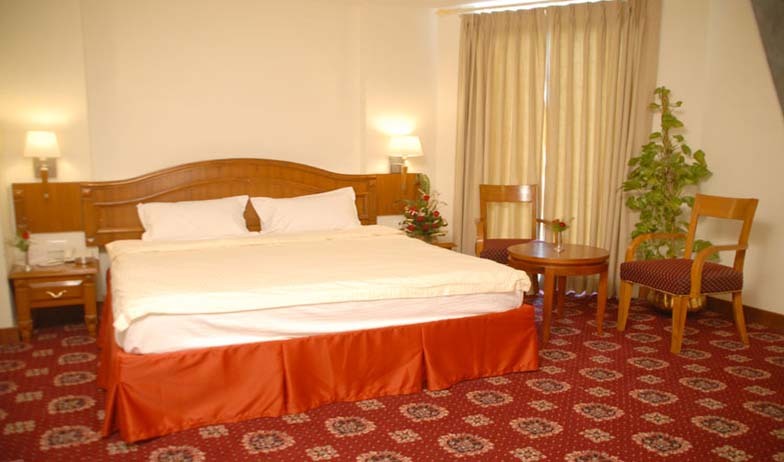 If you want to enjoy plush amenities then luxury rooms are just the right option for you. Each room under this category elegantly furnished, neatly marbled and fully carpeted. The ambience is so warm that you will as if all your stress has been taken away. The ethnic décor the luxury rooms when coupled with modern amenities just make for the perfect stay. Refrigerator, mini bar, direct dial phones, cable television and attached bathrooms are some amenities that come along when you stay in luxury rooms. These rooms are simply the perfect option for travelers who are looking for an extended stay. 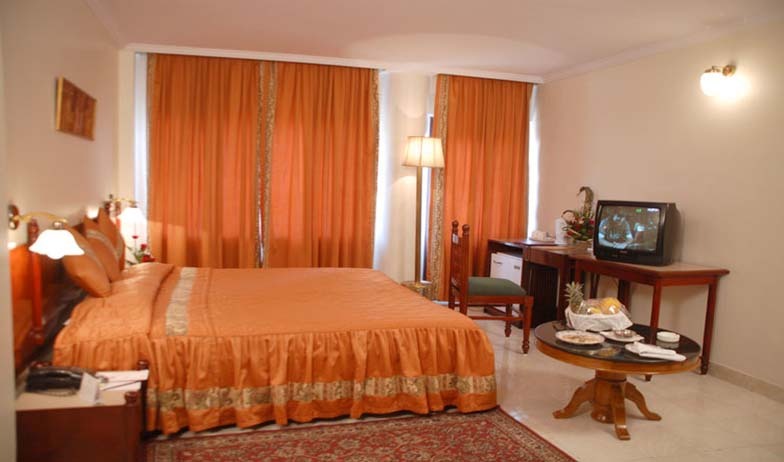 Indulge yourself in opulence and luxury when residing in the rooms of Hotel Jaipur Palace. Here's your chance to live regally in this land of the royals. Lavishly furnished, beautifully adorned and well equipped with all necessary modern amenities, the rooms are indeed the ultimate in comfort anyone is sure to enjoy staying in them. 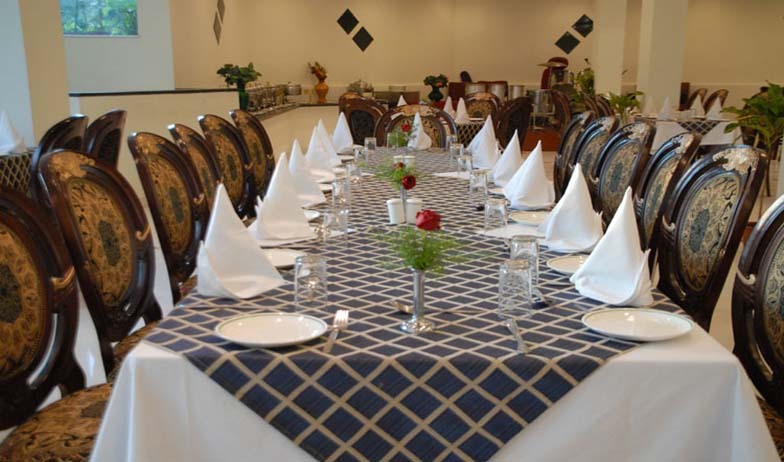 Serving guests with the finest of the cuisines is the specialty of Menu-The Lavish Spread. The way to the heart of guests is through the palate is the mantra of this restaurant. Excellent meal served with warmth enhances taste. So, come and explore different cuisines here. Starting from the sheer Orient of the Chinese to the bar-be-cue known as Tandoor, royal Indian Mughal and elegance of the Continental, here you can satiate your tangling buds with a variety of cuisine. The choicest wines as well as spirits and finest of the beverages is what you can get here. If you want to unfold the story of different flavors coupled with rich aroma and taste then this is the place to be. The restaurant is known for serving some of the best meals to its guests. Enjoying a cup of coffee after exploring the city lets you unwind in the best possible way. A cup of coffee and bites during evenings lets you make the most of your time here. Indulge in conversation with your friends and business associates at Gagar Bar. It is the place for you to be before enjoying meals. 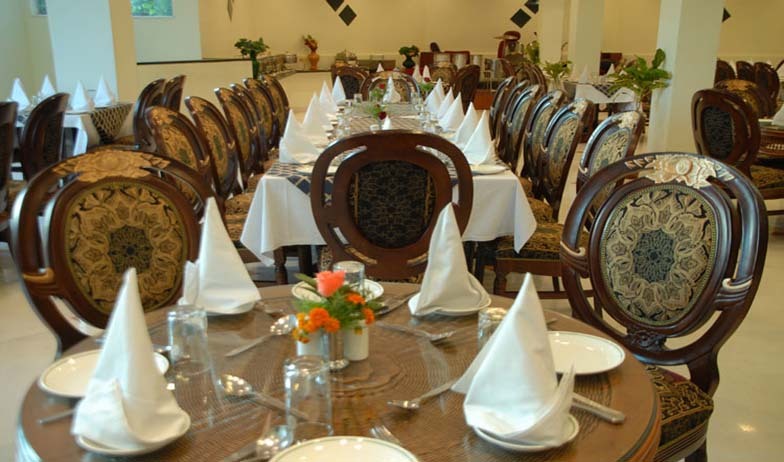 Here you will be served with choicest wines.